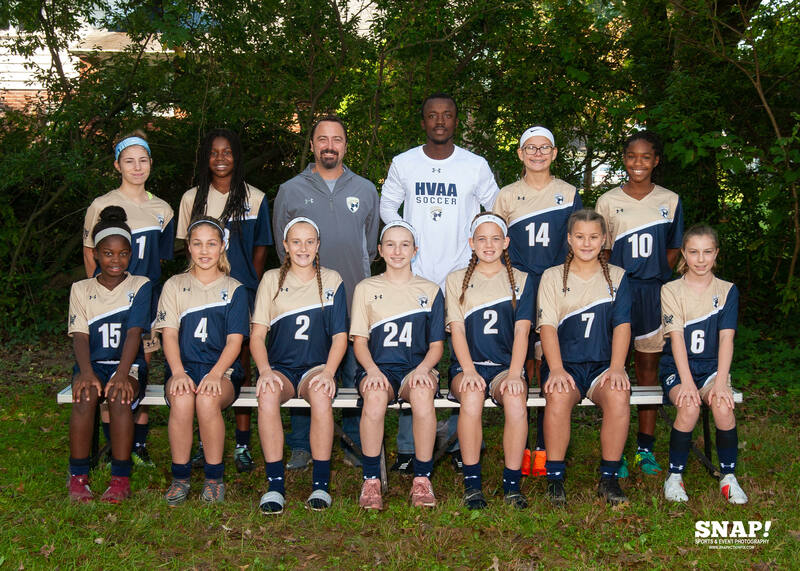 Denis Dziekpor: Born and raised in Ghana, Denis is a seasoned soccer player and coach with experience from HVAA where he served as a youth coach after working with Philly Soccer Club and the Academy of The New Church High School. He currently holds a national E license from the U.S. Soccer Federation. With a soccer career stretching back from the age of three, he played soccer through college and captained his team for two years during which he led the team to their first ever championship. He also tried our for the Philadelphia Union but inhibited by a back injury he was required to stop. His first full season with HVAA boasts four trophy wins for his team, with the teams coming in as runners up twice in ICSL, Rock League and Perlini to mention a few. Through coaching and mentorship, he is passionate about producing players that are better than he is. In his own words, “Soccer is my first love”.